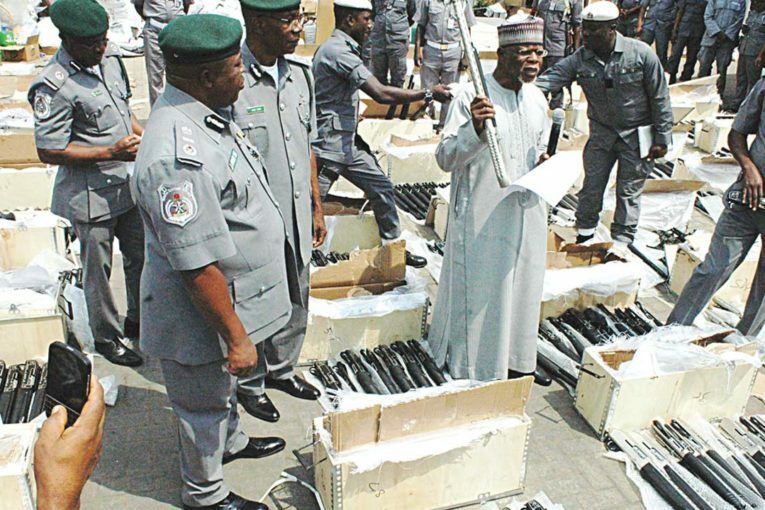 Col. Hameed Ali, Comptroller General of Nigeria Customs Service (NCS) has assured the replacement of faulty scanners at the seaports before the end of March 2017 to check the importation of prohibited products into the country. 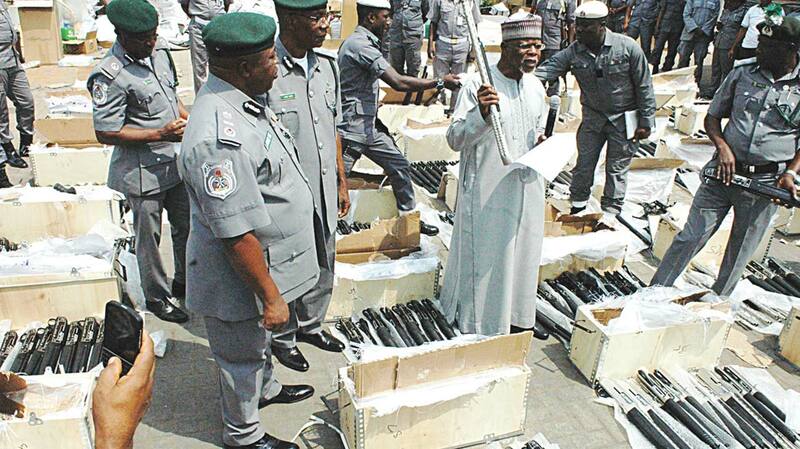 The assurance followed the recent seizure of 661 riffles by officers of NCS. “We have problems with the scanners because most of them are not working. We are working diligently to replace them. By God’s grace by the end of this first quarter, we will have scanners at our ports. With the ones we have now, we have done scrutiny on them and two of them can be repaired and put back but we need to replace most of them. Paucity of fund has been part of our problem but we are working diligently to ensure that we get scanners into the ports and the borders. We are working on that,” he said. The poor condition of the scanners has constrained customs officers to resort to the cumbersome process of physical examination of goods, which does not help trade facilitation and rendered speedy clearance of cargoes within 48 hours impossible. 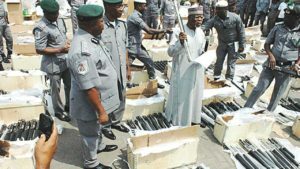 “Customs has pride itself on clearance of goods under 48 hours in the past but because of the unavailability of scanners, we have now propelled our officers to ensure proper examination although it is not going to facilitate trade as we want it but for security of this country, we would rather go through the pains of painstakingly conducting examination on every container at the port. 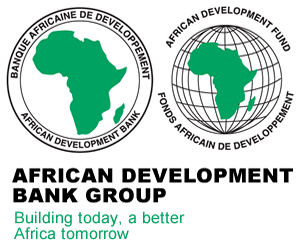 We have instructed our officers that no matter what, even if it is only three containers they can examine in a day, they must make sure that any container that gets out of the port is properly screened,” he said. The scanners were installed in 2007 by three service providers namely Cotecna, SGS and GlobalScan, who later handed them to the NCS management.